Tuesday meetings typically feature a speaker on a topic of interest to Club members. Here is a list of upcoming speakers. Guests are welcome! Public Works Director Philo Shelton will give an update on the major road construction at the entrance to Los Alamos. Youth Exchange student Lisa Schutt will give her farewell presentation before returning to Switzerland on June 3rd. She will share stories of her time in Los Alamos, what she learned during her time in the U.S., and what she looks forward to most when she returns home. 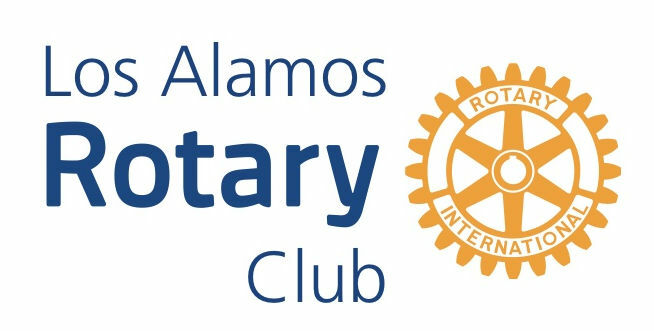 Sandy Campbell, executive director of the Santa Fe Council on International Affairs, will speak about the non-profit’s mission to promote understanding of international issues.